This utility inserts multiple rows at once. The utility inserts the specified number of rows above the active cell. Normally if you want to insert multiple rows at once the standard procedure is to first select multiple rows and then use the "Insert" command. For example if you want to insert 10 rows between A1 and A2, you first have to select rows 2:11 and then insert the rows. 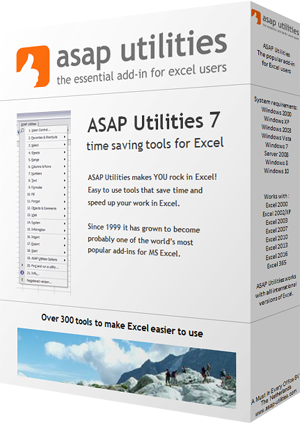 With this utility you can now quickly insert multiple rows at once.